Moms who have a busy morning routine are often left feeling frazzled, stressed and overwhelmed. And as a result of all the negative energy these types of experiences bring, it can make your day a less-than positive experience. What if I told you that with just a few tweaks, you could leave your frazzled morning routine and begin a new productive and positive morning routine? Well, it’s true! A productive morning routine should leave you feeling relaxed, happier, and ready to take on the world. 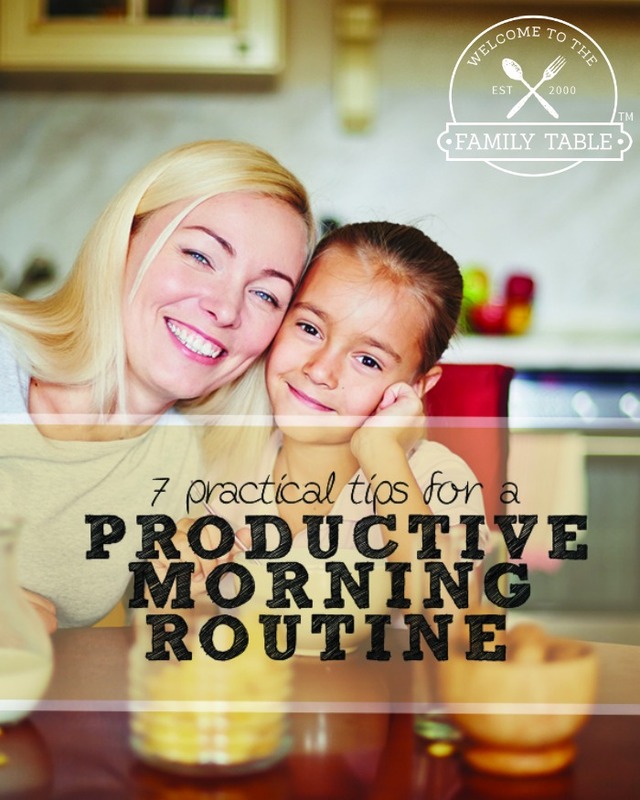 Today I am sharing 7 practical tips to help create a productive morning routine. Be certain to have all family members set out their clothing the night before. This includes all of the children that are within the household. Knowing what you will be wearing the next day ahead of time will cut down the time and stress involved in trying to find clothes in the morning. Start your morning off by eating a breakfast that you have already pre-made the night before. 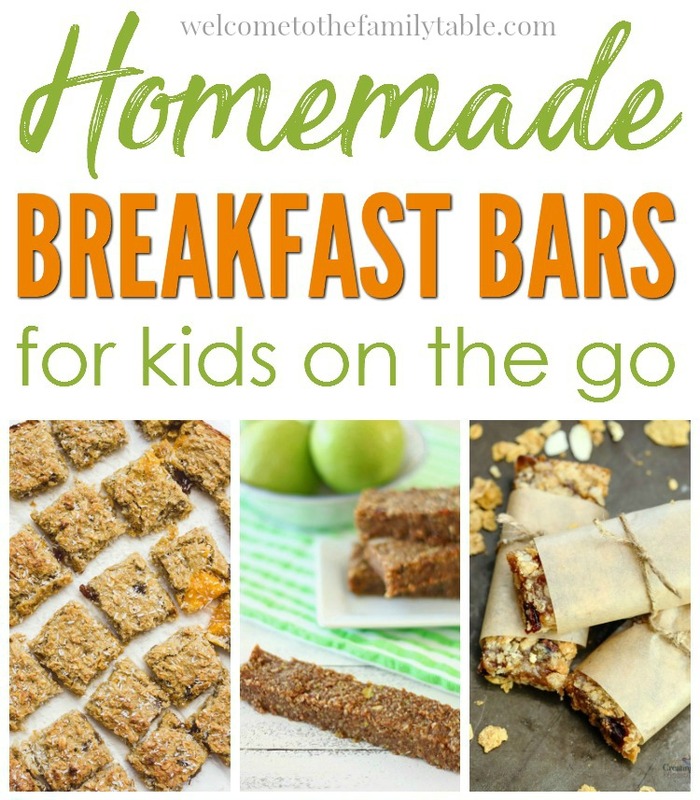 A good breakfast that you can make the night before could include a slow cooker breakfast recipe or homemade breakfast bars. As you sit down to breakfast together, have one family member each morning read their favorite psalm or verse from the Bible. Have the family member explain why this particular choice will allow the whole family to feel at ease during their busy day. We use this book as a daily conversation starter. Have each family member do stretches before leaving the house. A few yoga poses or mild stretches will assist in making sure your body is ready to be productive and alert during the remainder of your day. This may seem strange at first, but if you create this habit your body will thank you! Start off your morning off by creating a to-do list. Prioritizing your day will help you to stay focused on what needs to be completed and help you get more accomplished every day. I believe that every mom needs a planner and that planning a daily to-do list will transform your life. Work together to clean up the mess from breakfast as a family before anyone leaves the household. 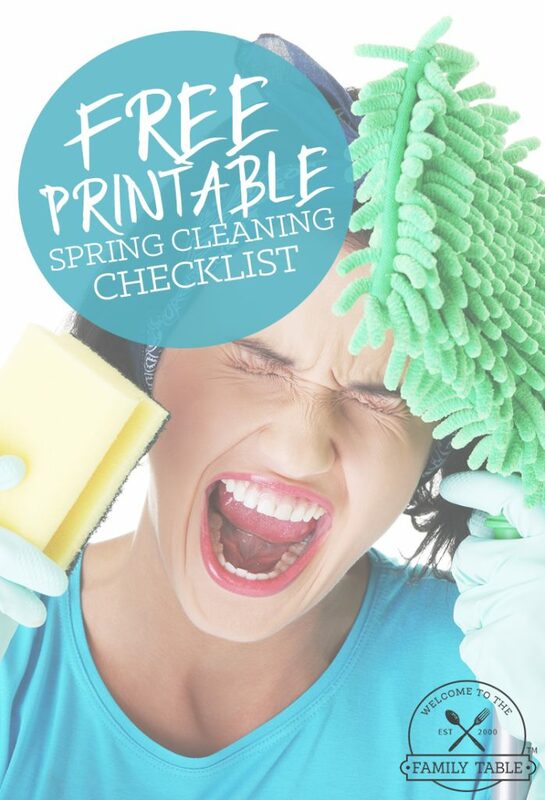 Cleaning before you go ensures that no one comes home to a messy house. And it makes certain that mom isn’t stuck cleaning up everyone’s mess. Working together creates a positive bond amongst family members and a great feeling of teamwork. End your morning routine with a prayer together. Prayer is one of the best ways to start off a day together. By leaving your day in God’s hands you can rest assured that there isn’t anything that you can’t conquer! Discipling our children in prayer is one of the greatest gifts we can give them! 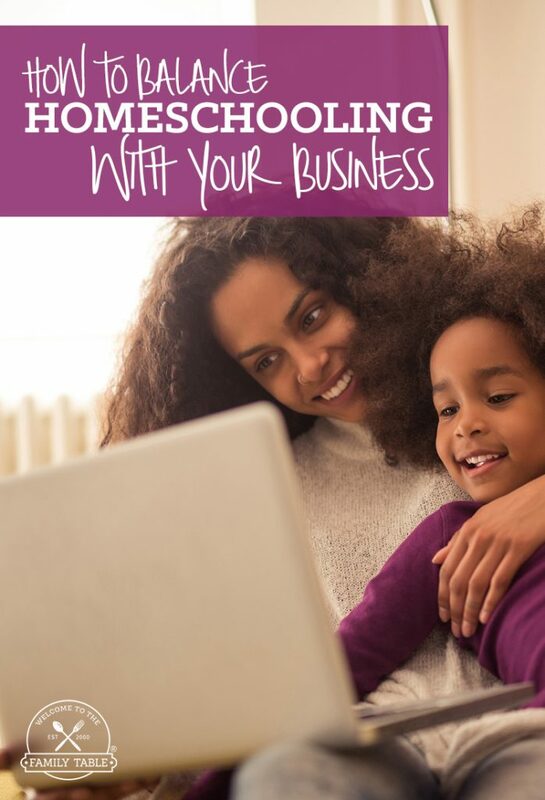 As busy moms, if we aren’t careful our morning routine can get bogged down with chaos. Let’s face it, raising children isn’t for the faint at heart. 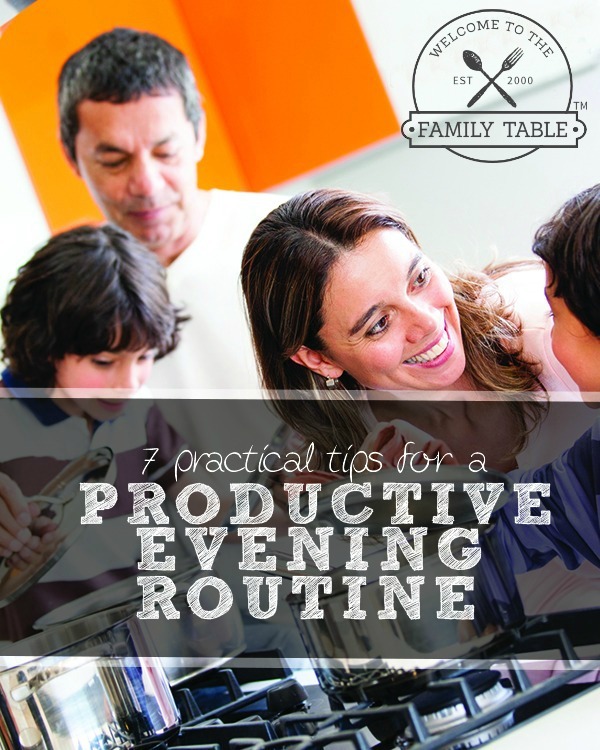 By creating a productive morning routine your family members will be more at peace. And productive morning routines will also create a stronger family bond. It’s well worth it!